One bamboo cane will achieve maturity within 3 to 5 years. When it is ready, harvesters cut it down much like you mow the grass in your yard (but on a larger scale, of course). This doesn’t harm the plant, which will quickly replenish itself. Harvesting is done regularly, which allows for the production of a number of bamboo products that can be distributed across the globe. Bamboo is known as the fastest growing of all woody plants in the world. A species in Japan was recorded as growing more than 3.3 feet each day. The typical bamboo plant can stand up to 115 feet tall. It is recognized as the largest member of the grass family. 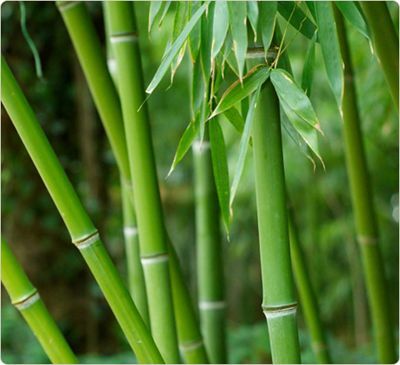 To make bamboo fiber, the cellulose is extracted from the plant. The pulp will also be removed and crushed into smooth liquid using lye. It is forced through small nozzles to form threads and soaked in acid. This step neutralizes any remaining lye and solidifies the thread which is later spun into yarn and can be dyed and/or woven. 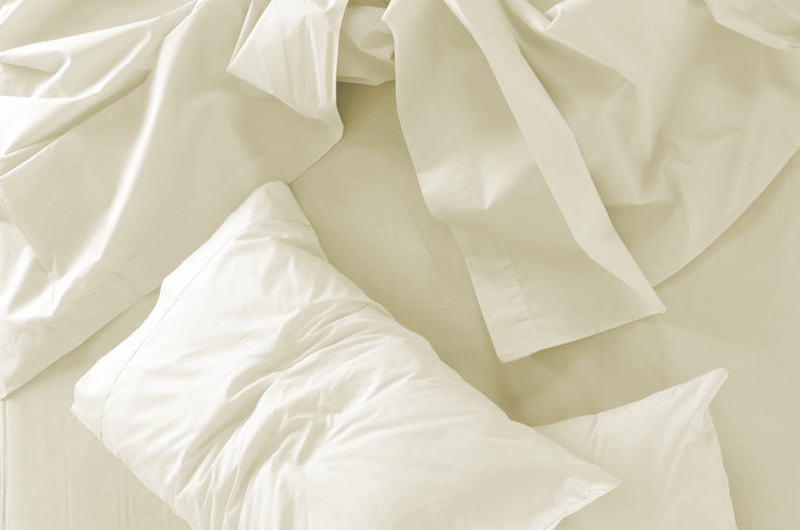 Bamboo fabric is a traditional textile that’s been re-discovered by many in the modern world. Bamboo was once cut into strips and woven into shoes, hats and other garments in rural China and Japan. Today bamboo products are found everywhere. The plant’s leaves, inner pith, wood and fibers are gathered to create bamboo Rayon for sheets, lumber, newsprint, coffee filters, towels, blankets, charcoal and a long list of other household products. What Makes Bamboo Fibers Better? If you haven’t discovered the benefits of bamboo products, now is a great time to explore the possibilities. Many companies are finding better ways to manufacture a wide range of items using this renewable resource. Bamboo textiles tend to be very soft. Some consumers compare bamboo to the luxurious feel of cashmere. No chemicals are required to achieve this level of smoothness because bamboo fibers are naturally rounded. You have probably heard about bamboo being eco-friendly, but what makes it different from any other resource on the planet? Bamboo grows very fast, which means it’s sustainable. That’s why many consumers choose Rayon from bamboo even though it’s similar to the non-bamboo version. Along with Rayon, bamboo fiber can also be used to produce durable fleece, jersey knit and velour fabrics. Bamboo products are also known for being very absorbent. The fabric easily wicks away moisture and can absorb as much as three times its weight. This makes it extremely practical for use in clothing and bedding that’s worn in the warm summer season when the body sweats and the cold winter season when wetness can cause discomfort and freezing.